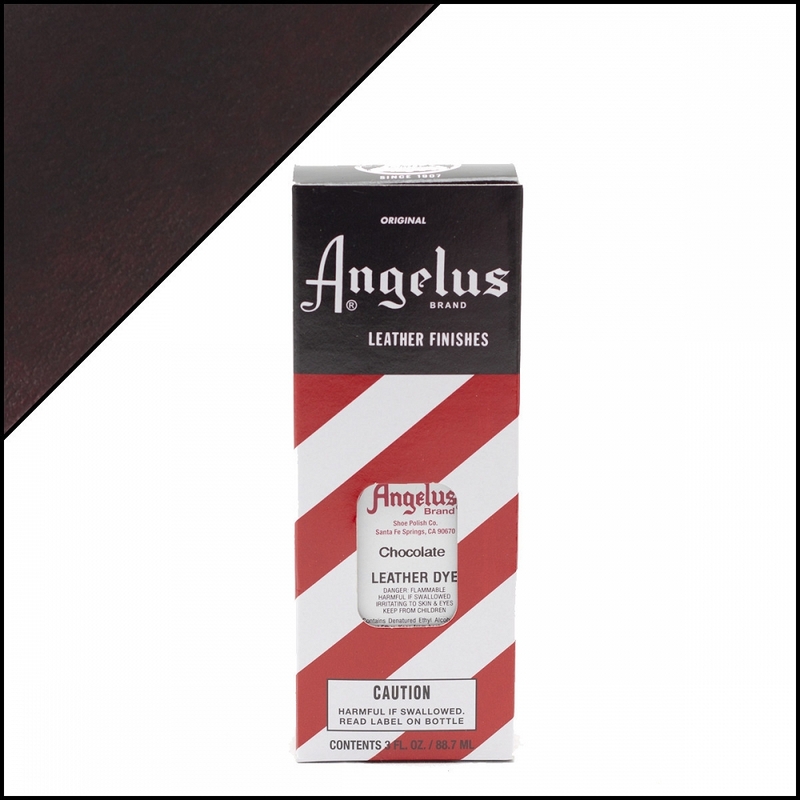 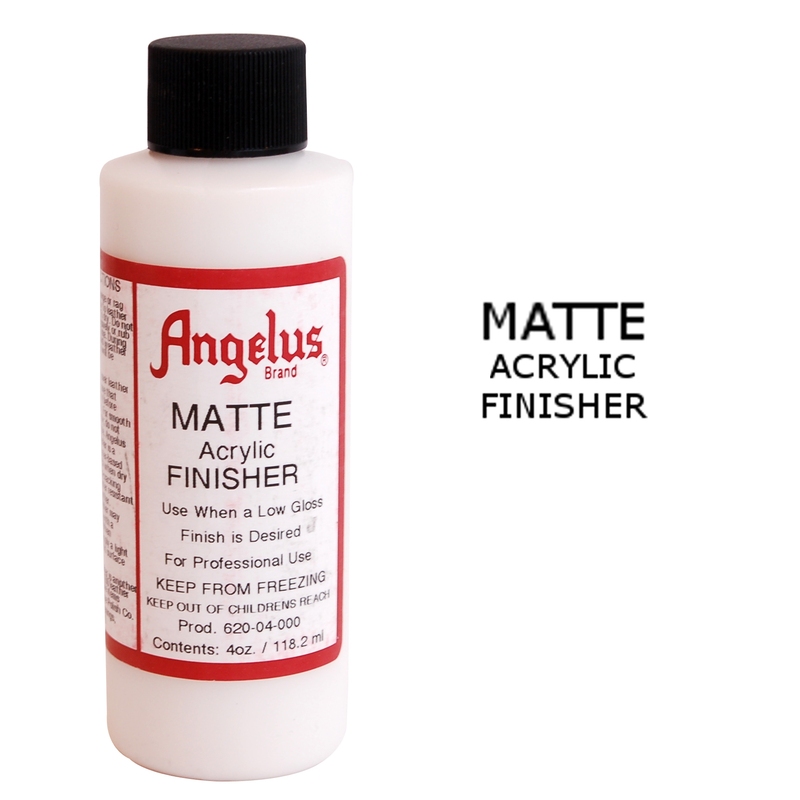 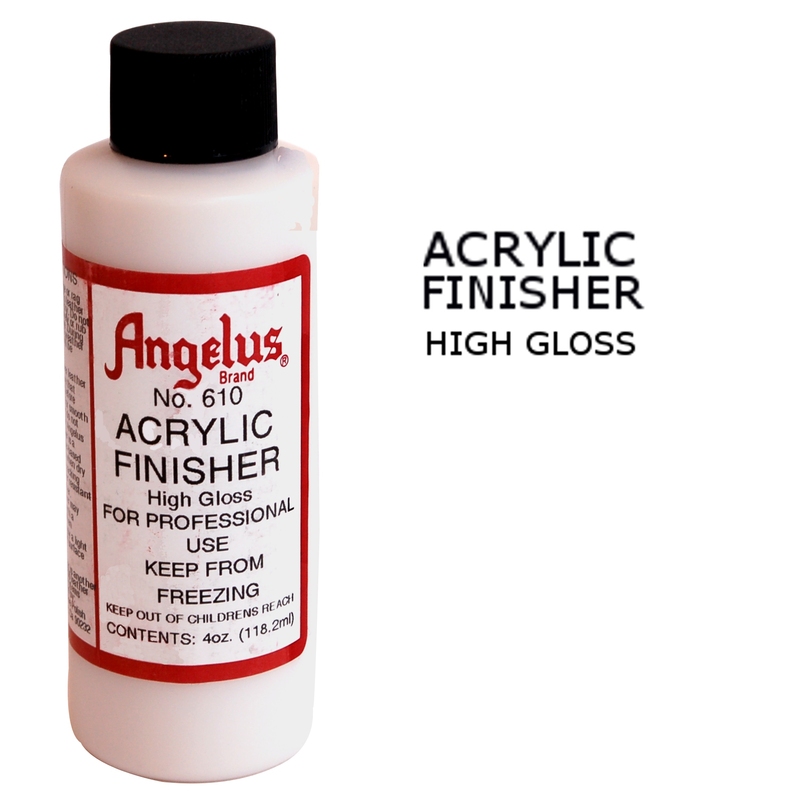 Angelus Leather Dye is a permanent liquid dye used for changing the color of all smooth leather articles. 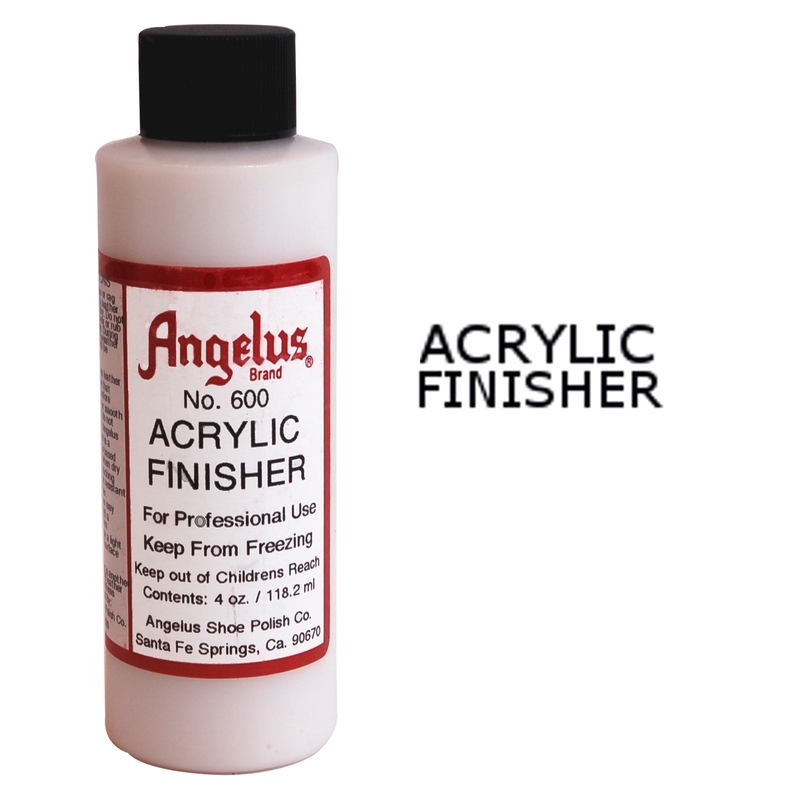 This dye is guaranteed to penetrate leather and form a lasting color which will not peel, crack, or wash off. 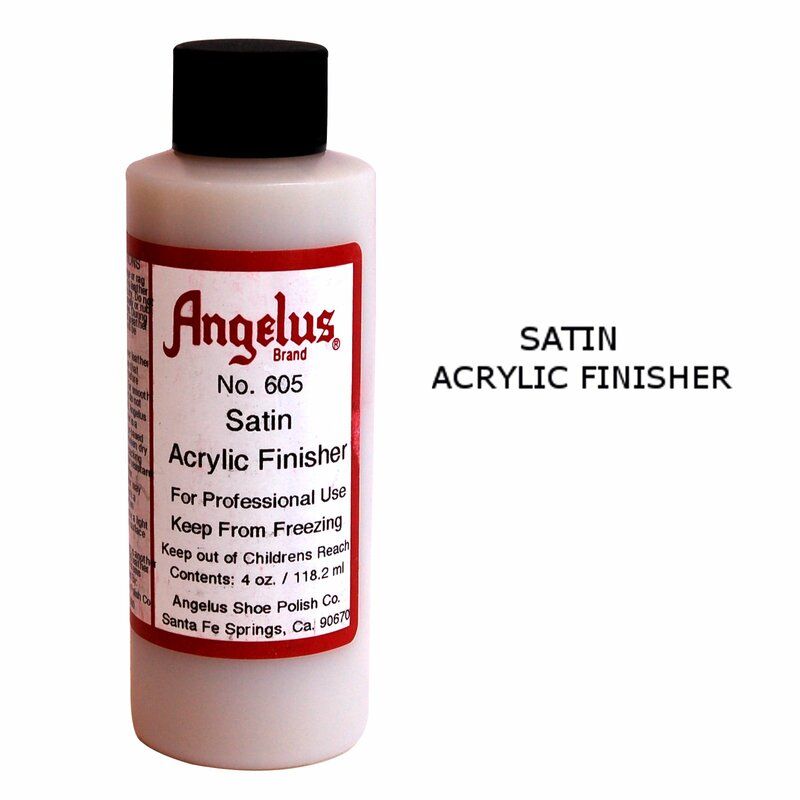  Excellent for use in manufacturing or re-coloring saddles, tack, shoes, belts, purses, wood, etc.